An autistic teenage girl was kicked off a flight by Ryanair staff thinking she was unaccompanied – despite being with uncles, cousins and her godmother. 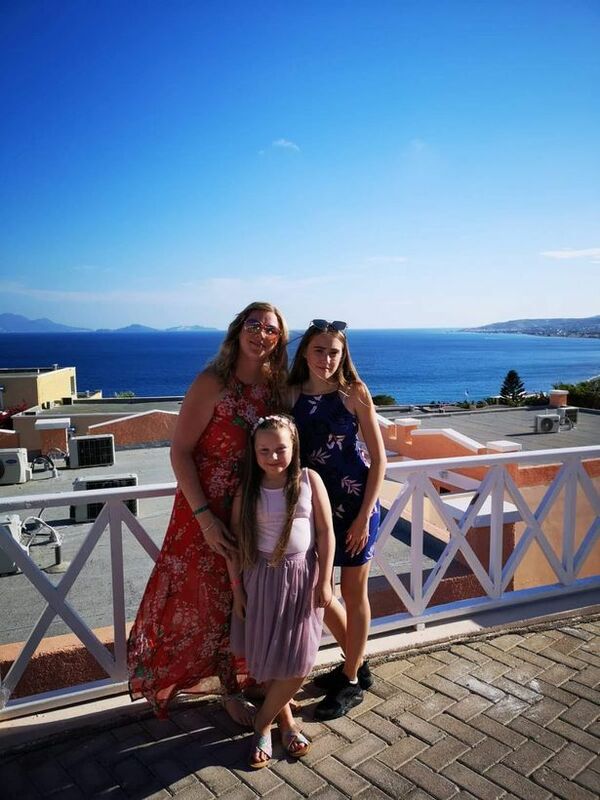 Michelle Maddock, 32, said her distraught daughter was left stranded at Faro airport in Portugal after 13-year-old daughter Daisy was taken from family members on a plane. 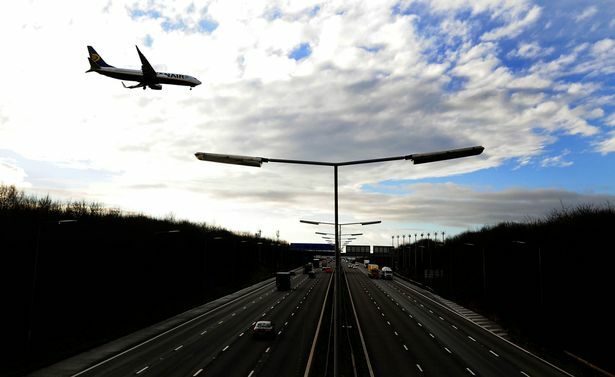 The horrifying ordeal lasted for hours with horrified mum Michelle, who was at home in the UK unable to comfort her daughter who was due to return to East Midlands Airport on Friday. The airline apologised for the inconvenience but said the way bookings had been made meant Daisy was travelling home without an accompanying adult. Under airline rules all children under the age of 16 must be accompanied by an adult. Michelle, of Kirkby-in-Ashfield, told Nottinghamshire Live she was angry and upset at how the situation had been handled. She explained the family holiday to the Algarve had been a celebration for her mum’s 60th birthday. However Michelle suffered a bleed on the brain shortly before the trip and was unable to travel. 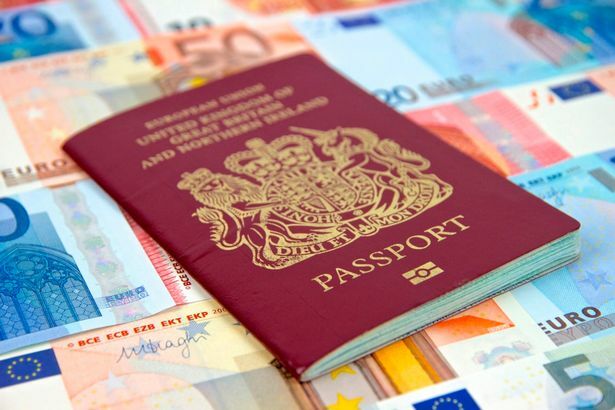 Her eldest daughter, Daisy, 13, still wanted to go and was told by the budget airline to provide a letter of permission and a copy of her mum and dad’s passport. She flew out with her aunties, uncles, cousins and godmother on Friday, August 10, and there were no problems reported. But on her return to East Midlands Airport from Faro on Friday (August 17) she went through a horrifying ordeal – which left her stranded for hours. Fighting back tears, her mum said: “My daughter Daisy boarded the flight with the rest of my family with no problem until 10 minutes before the flight was due to take off. “A lady working for Ryanair came up to my daughter and told her they believed she had gotten on the plane without an adult and she must get off the plane – but an adult has to go with her. “After my family members explained the situation – showing them the documents I was told to send – she came back with a security guard who forced my daughter off the plane. “My 13-year-old is autistic and was absolutely hysterical. Her 70-year-old godmother was made to leave the plane with her. My daughter was absolutely terrified and is now stranded at Faro airport. I have tried for two hours to get hold of Ryanair with no luck. “I am really angry and upset. I want to comfort my daughter and I can’t. It does not make any sense. A spokesman for Ryanair said: “Children under-16 years of age are not permitted to travel unaccompanied. In this instance, the child was booked on two separate bookings for the outbound and return flights. “While we regret any inconvenience, as no other adult was travelling on the return booking, she could not travel on the flight. According to the Home office, if you are travelling with a child aged under 18 years and are either not the child’s parent or you don’t appear to be the parent (for example, if you have a different surname), staff may ask a few questions to establish your relationship. Carrying evidence of this relationship or documents explaining the reason for travelling isn’t compulsory. However, it can speed up the process. Evidence can come in many forms, they say, and these range from a copy of a birth or adoption certificate showing your relationship with the child. Other forms can include divorce or marriage certificates if you are the parent but have a different surname. Alternatively, you can use a letter from one or both of the child’s parents, with contact details, giving consent for the child to travel with you. Taking a child abroad without permission is child abduction. You’ll need to apply to a court for permission to take a child abroad if you haven’t got permission from the other people with parental responsibility. You must give details of the trip, eg the date of departure, when and how you’re returning, and contact details of people with parental responsibility staying in the UK. You must give more information if you’re taking the child abroad for a longer trip, eg what education the child will get while they’re abroad.